our family's got yours covered! Learn about Couto Construction and what we can do for you! Your roof is a crucial feature of your home. As the first line of defense between you and Mother Nature, you have to be able to rely on your roof to keep your family and your property safe. But years of wear and tear or sudden storms can render your roof completely undependable, forcing you to seek out roof repairs or replacement. Are you looking for a skilled contracter in Massachusetts? Couto Construction is an experienced roofing company specializing in residential work. Since 1987, the residents of Southeastern MA have trusted us to complete their construction projects because of our skilled employees, access to quality roofing materials, and exceptional customer care. When you need a trustworthy and experienced construction company, call Couto Construction. We offer free estimates to customers throughout Southeastern MA for our roofing services - schedule yours today! 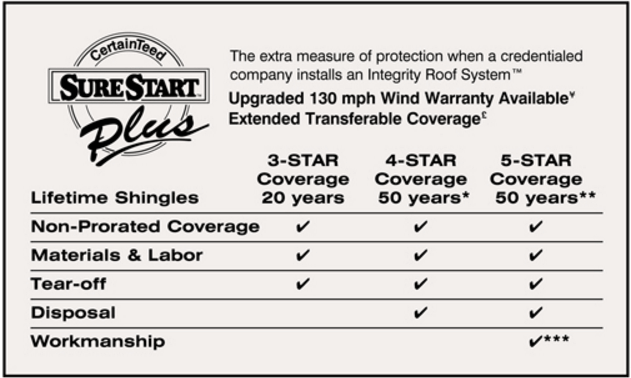 Owens Corning Platinum Preferred companies can offer the best in roofing systems. If you're considering repairing or replacing your roof, you want to know that the time and money you're putting in won't be in vain. 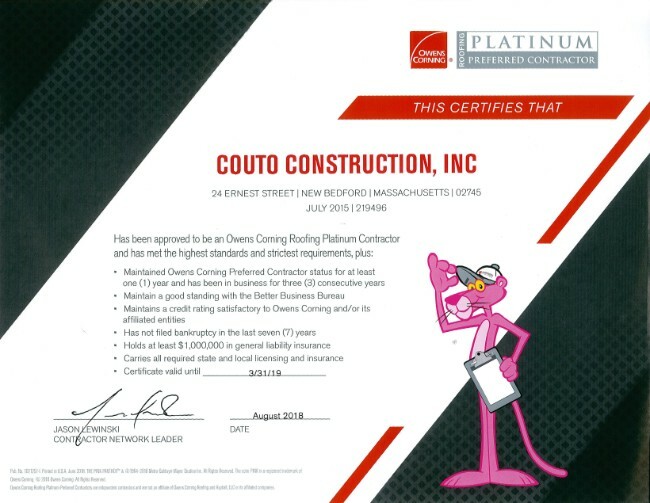 By working with Couto Construction, an Owens Corning Platinum Preferred dealer, you can rest easy knowing that you'll receive the industry's best roofing materials installed by trained and certified roofers. 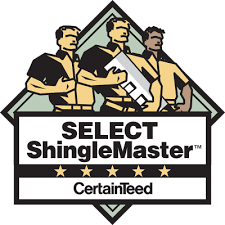 We will inspect your roof, determine the weak points and problem areas, and will work with you to devise a plan that suits your tastes and your budget. By working together to find the right roofing material, whether it's asphalt, wood shingles, flat roofing or more, you'll have a repaired or replaced roof that's capable of withstanding the elements for years to come. From the minute you call Couto Construction, to the day we're done with your roofing project, you will receive nothing but the best in customer service. Some construction companies can be disturbingly impersonal, ignoring your wants and needs for the sake of expanding their bottom line - but not us! Couto Construction invites you to work alongside us at every step. Whether we're adding new siding to your home or replacing your roof, the lines of communication are always open. 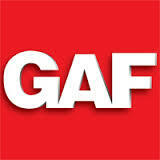 Ready to start your roofing, siding, or window project? Schedule a free estimate today in New Bedford, Dartmouth, Fall River or a city nearby!